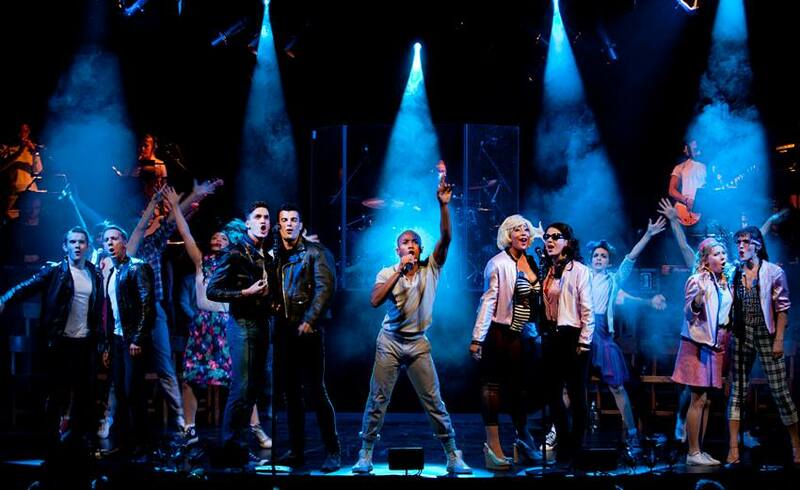 In 2018 Chris founded TuckShop, a production and management company specialising in Drag entertainment, with several shows playing at the Underbelly on London's Southbank, in Leicester Square, and touring the UK. 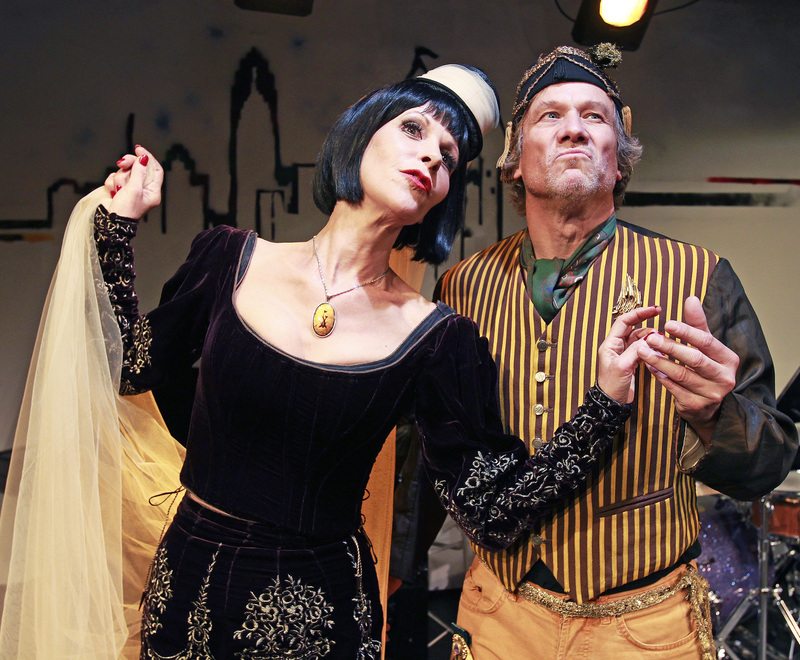 ZELDA is a brand new, Post-modern, musical that is in development. 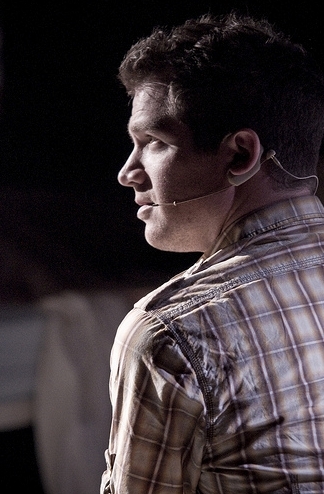 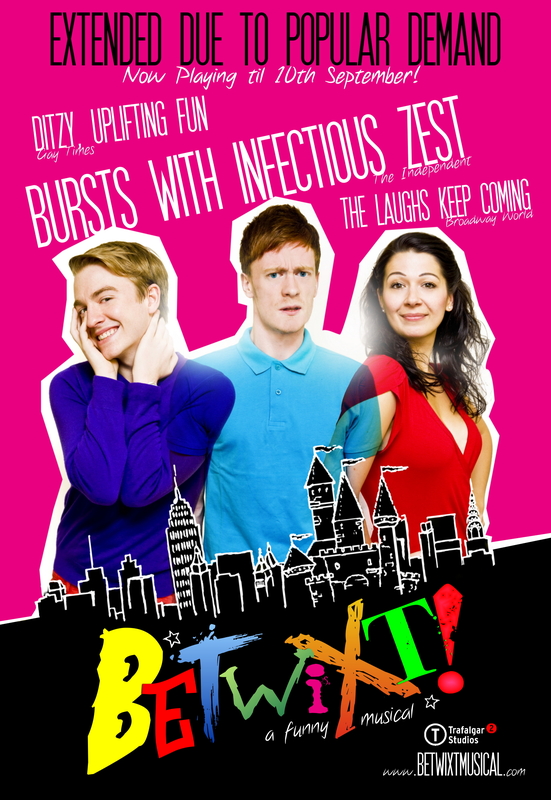 The show workshopped at The Other Palce in 2018, and is now in further development. 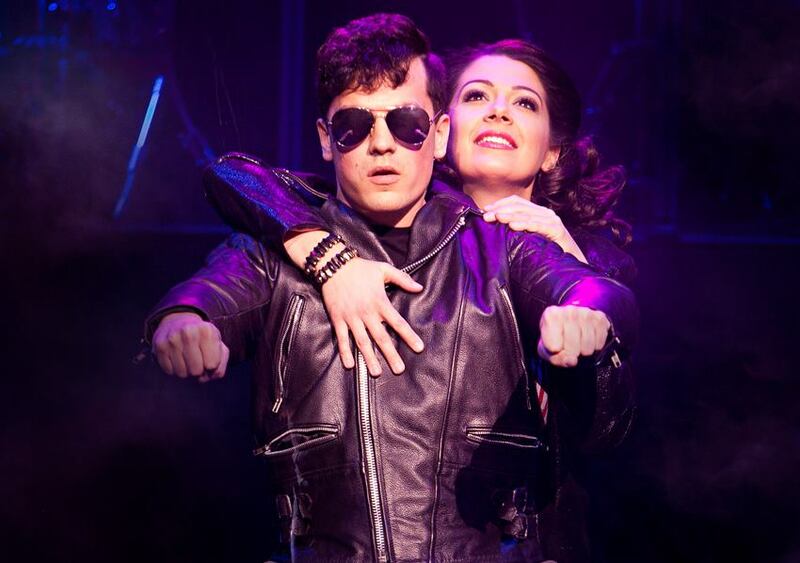 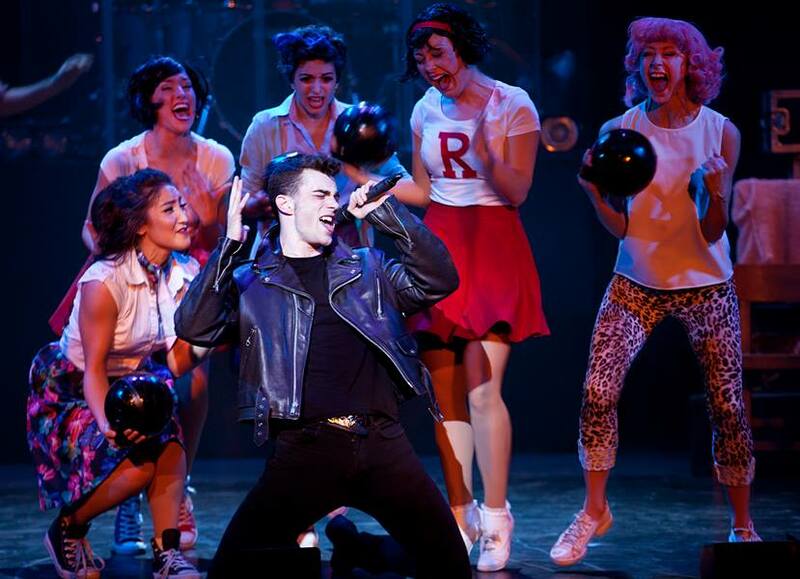 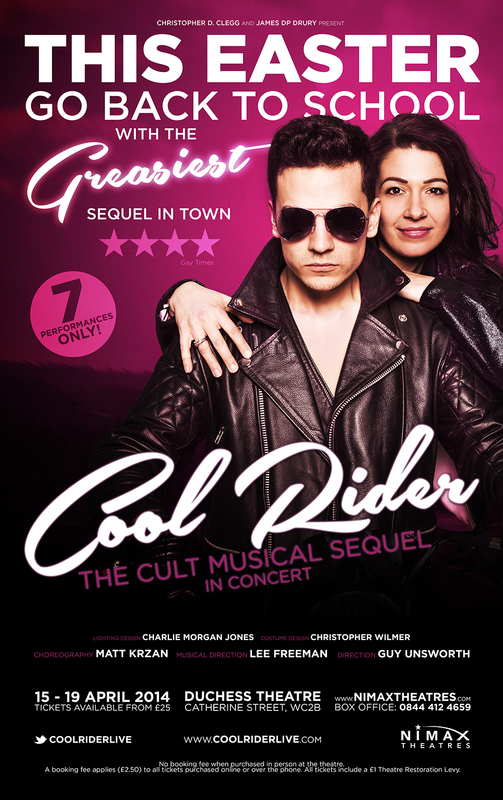 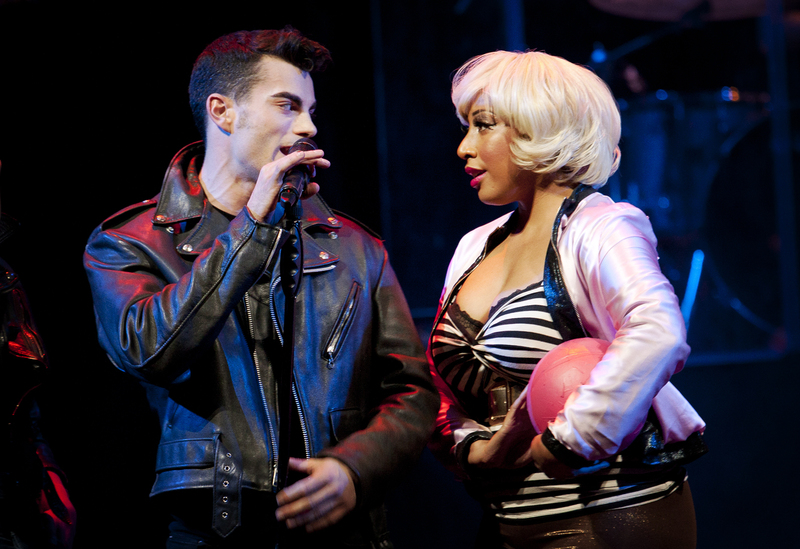 Chris, and co-producer James DP Drury, brought the cult musical classic COOL RIDER to the West End for two sold out, smash hit runs at the Lyric and Duchess Theatre, receiving 5-STAR reviews and 9 Broadwayworld nominations. 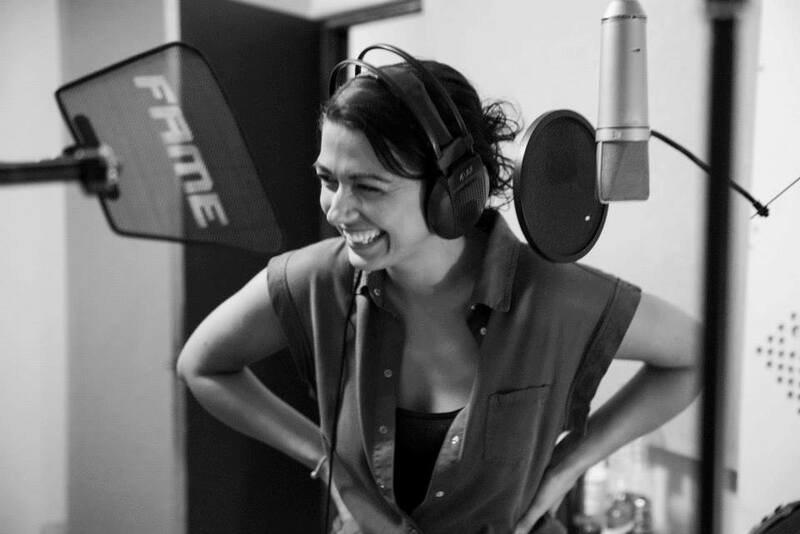 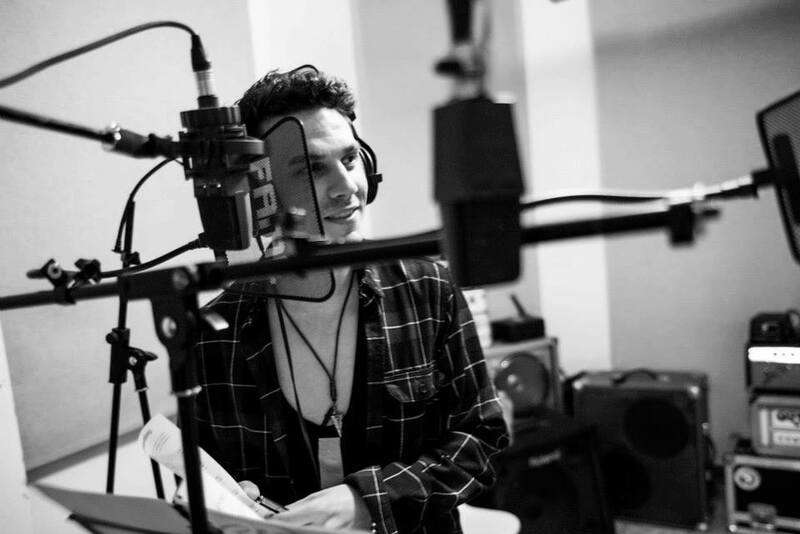 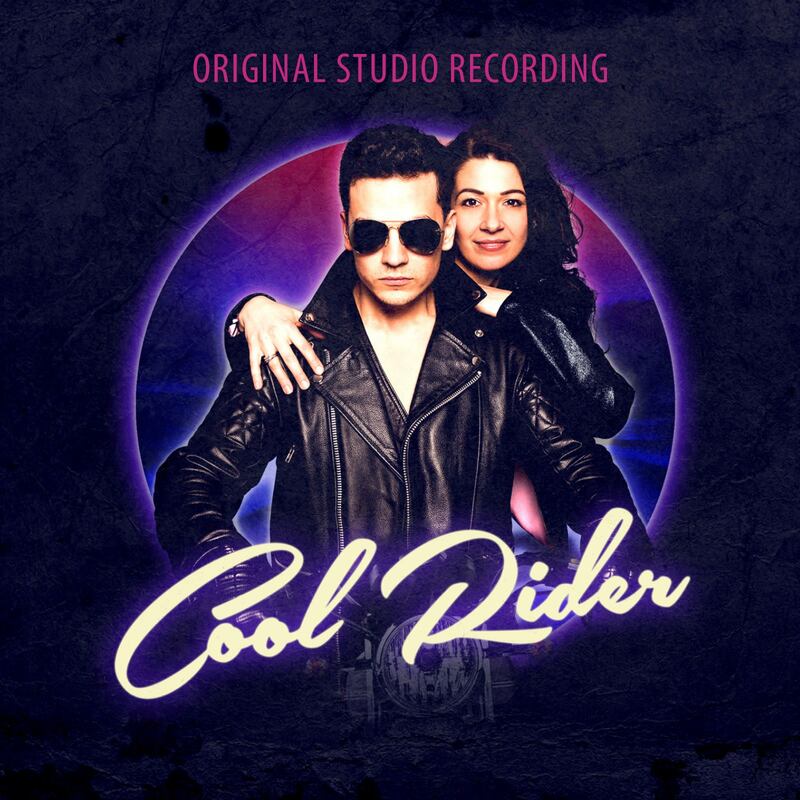 You can now also purchase the Cool Rider Cast Recording on the official website. .
Chris produced the acclaimed musical BETWIXT! 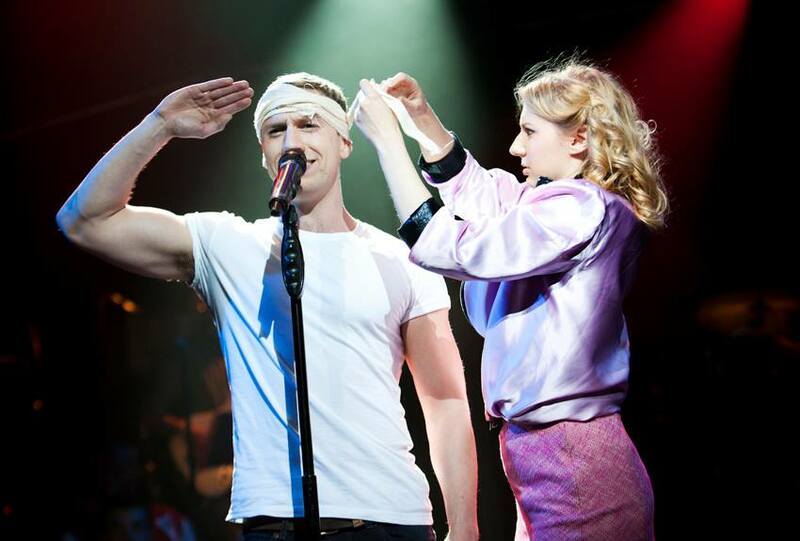 for an extended run at the Trafalgar Studios in the West End with a cast including Ellen Greene, Peter Duncan, Stevie Webb, Ashleigh Gray, Lizzie Roper, and Benedict Salter. 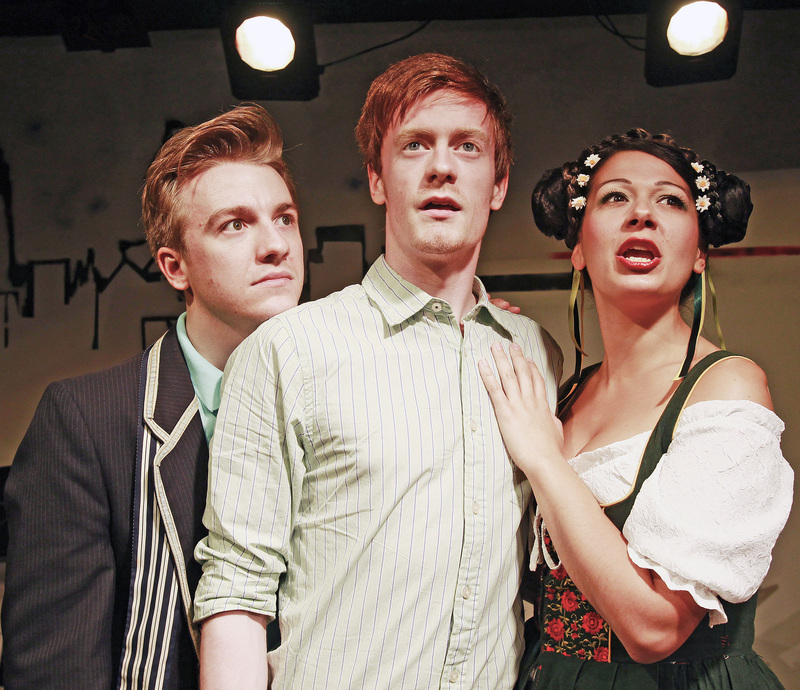 Chris worked on this original musical comedy from its conception, workshops, a limited run at the Courtyard Theatre in Covent Garden, a 2 month run at the world renowned Kings Head Theatre, an all star West End concert in 2008 in aid of TheatreMAD (www.theatremad.org.uk) and the Trafalgar Studios season. 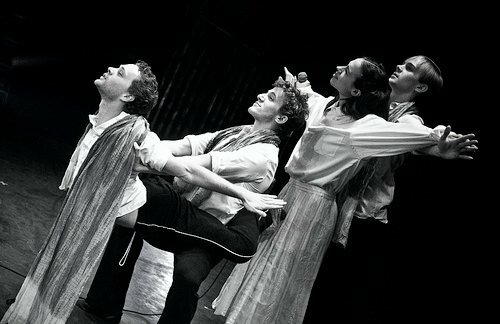 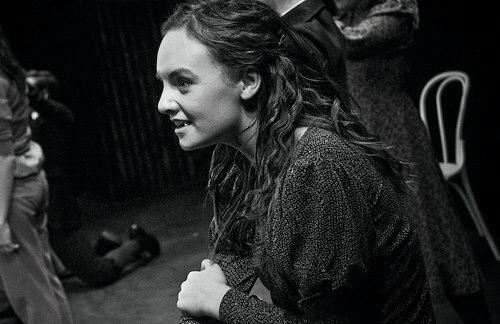 The musical was voted Critics Choice in TIME OUT, One of the top 5 Theatre events in THE TIMES, and one of the best new musicals 2006 by THE STAGE newspaper. 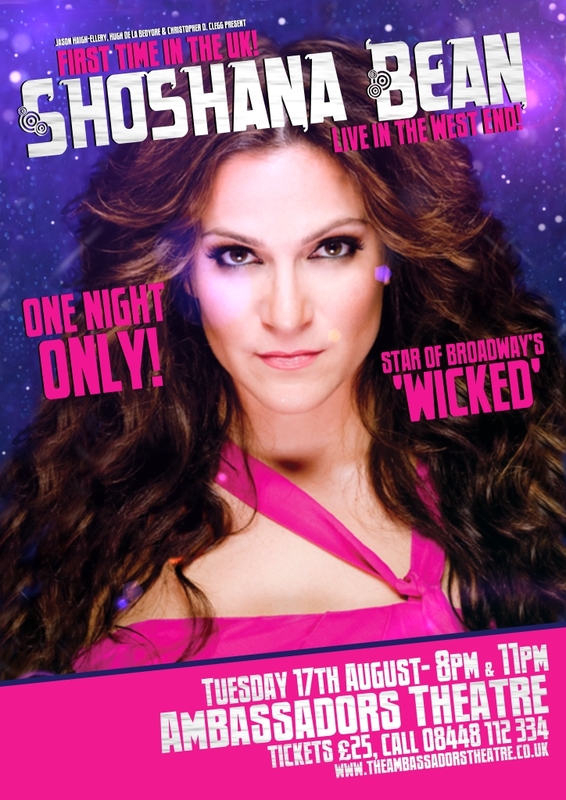 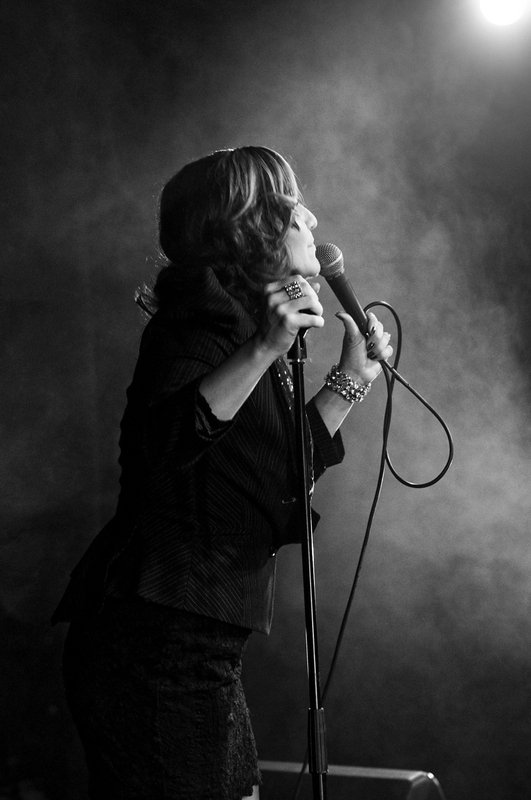 The UK Premiere of Broadway Star SHOSHANA BEAN in the West End. 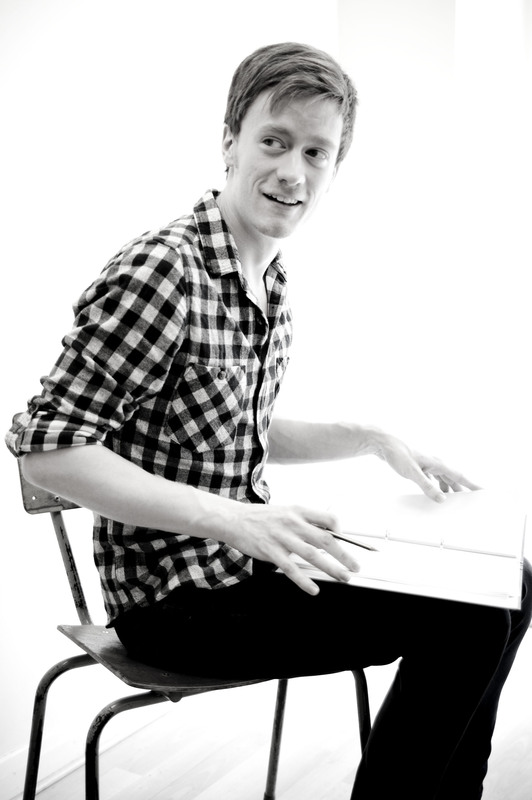 HOMEMADE FUSION, a celebration of NYC composers Kooman and Dimond- performed by Patina Miller, Lucy May Barker, Chloe Hart, Matt Shingledecker & more. 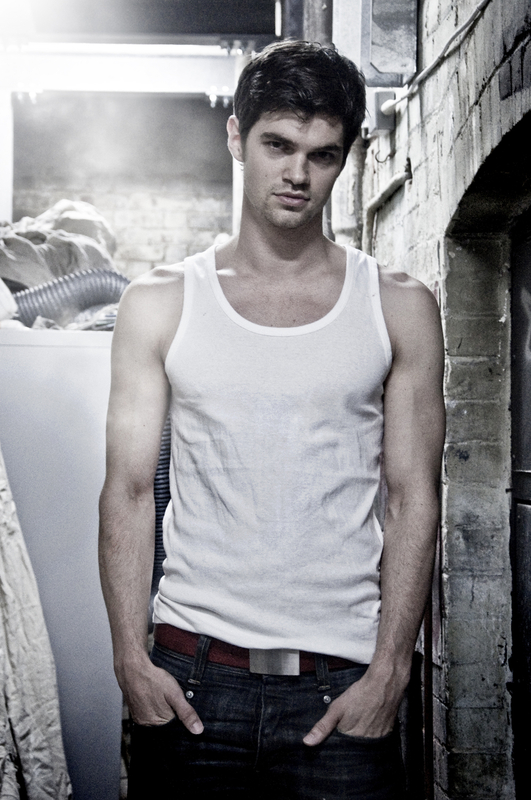 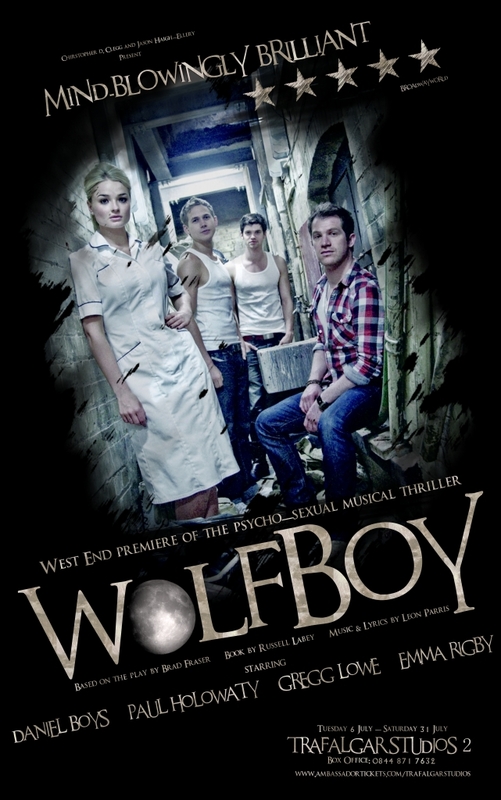 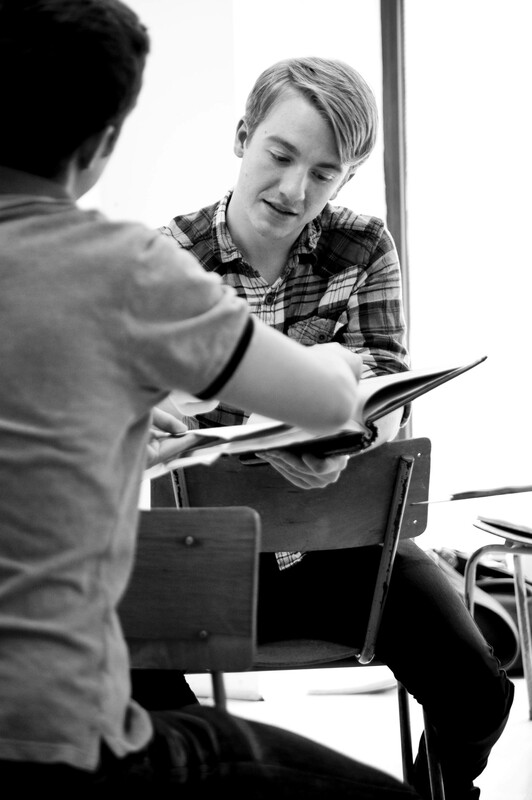 WOLFBOY at the Trafalgar Studios with West End favourite Daniel Boys, and Hollyoakes star Emma Rigby. 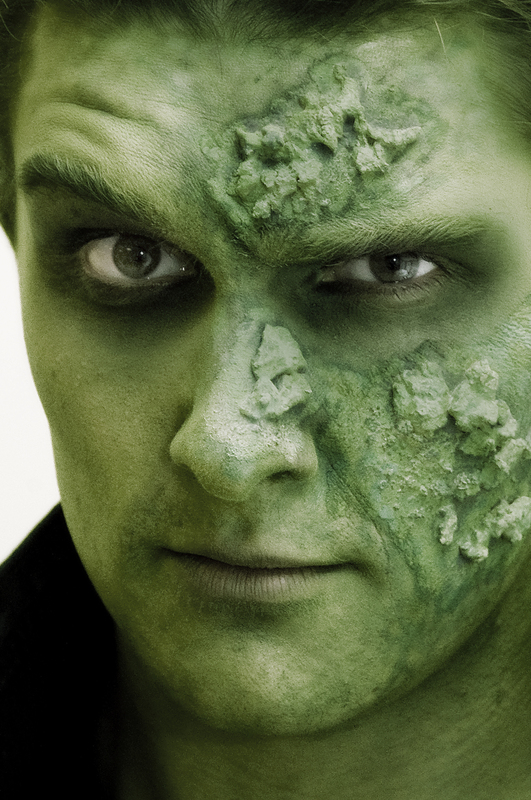 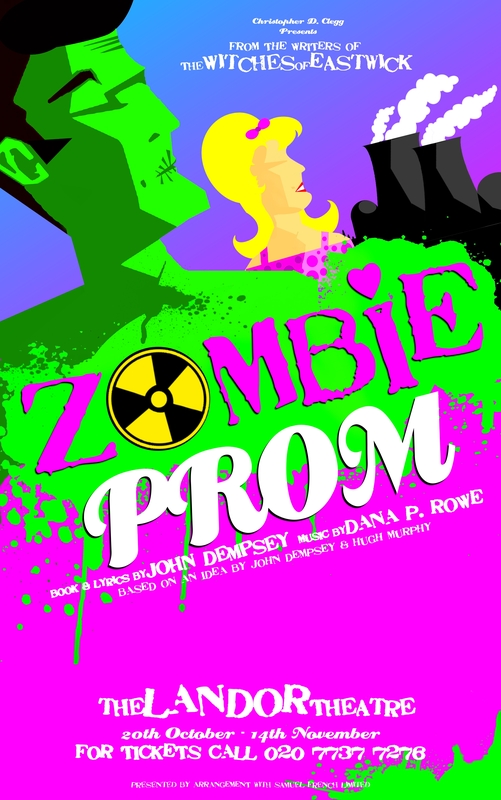 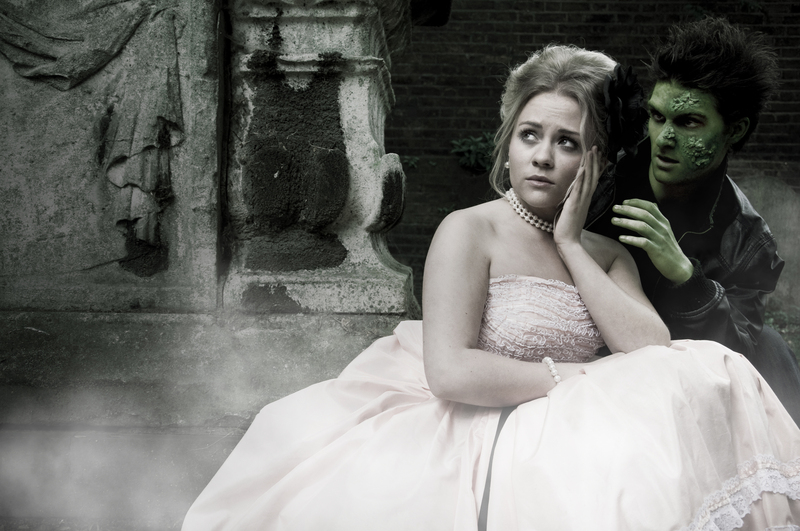 The UK Premiere of the cult Off-Broadway musical ZOMBIE PROM to great acclaim Off-West End at the Landor Theatre. 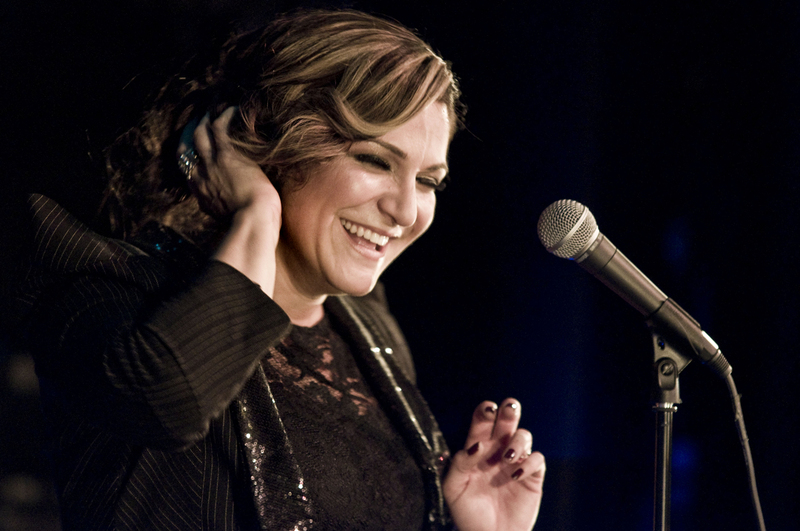 For WOLFBOY and SHOSHANA BEAN Chris received nominations for BroadwayWorld awards in BEST MUSICAL, BEST SUPPORTING ACTOR (Daniel Boys) and THEATRICAL EVENT OF THE YEAR categories. 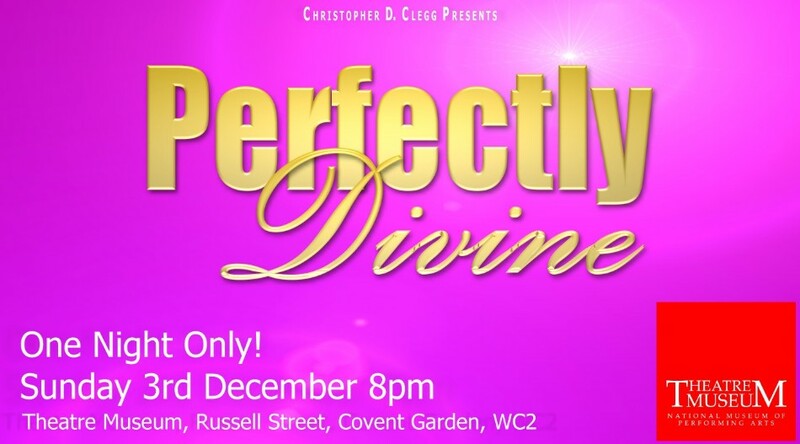 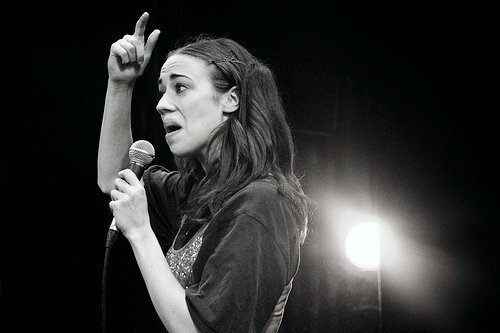 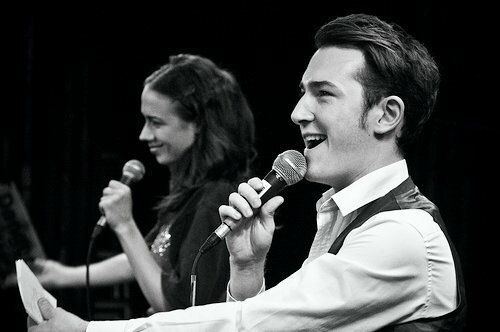 In 2009 Christopher produced the first ever full show of the YouTube sensation MIRANDA SINGS!, Live in the West End. 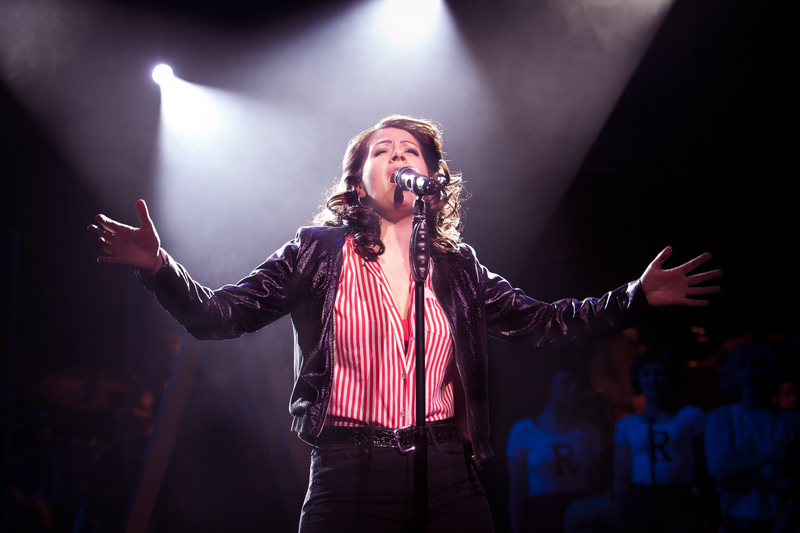 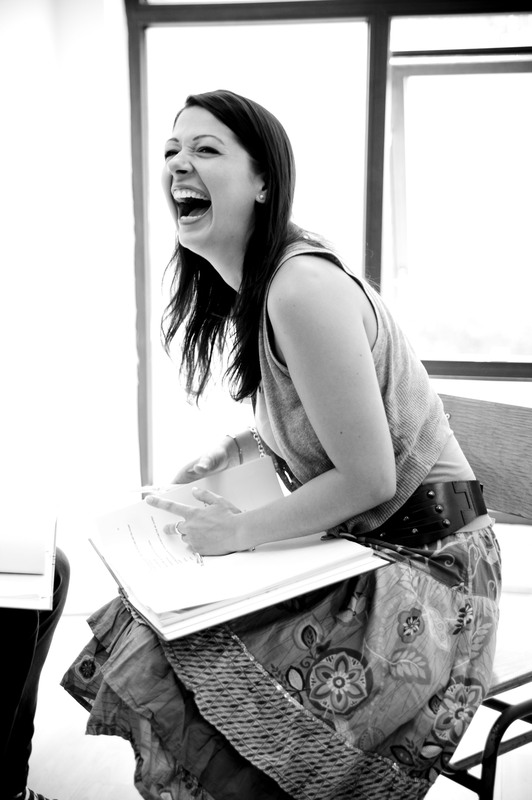 For this electric evening Miranda was joined by the casts of West End shows including Chicago, Wicked, Billy Elliot, Spring Awakening and Hairspray. 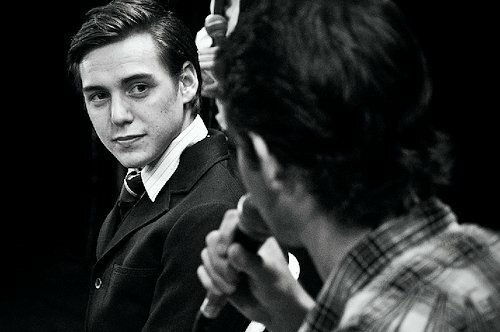 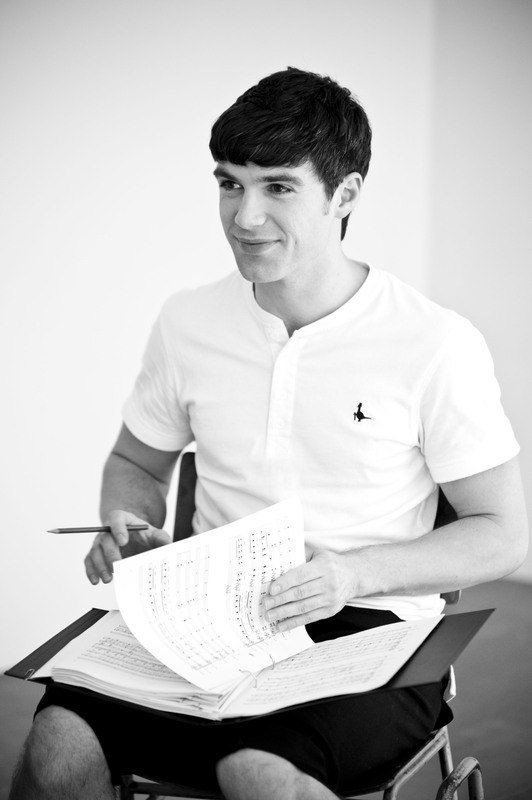 Christopher also acted as General Manager for the annual WHATSONSTAGE.COM AWARDS, at 25 became the youngest Theatre Manager in the West End, managing The Ambassadors Theatre, was Events Manager of TheatreMAD and Head of Marketing for Bill Kenwright Ltd.